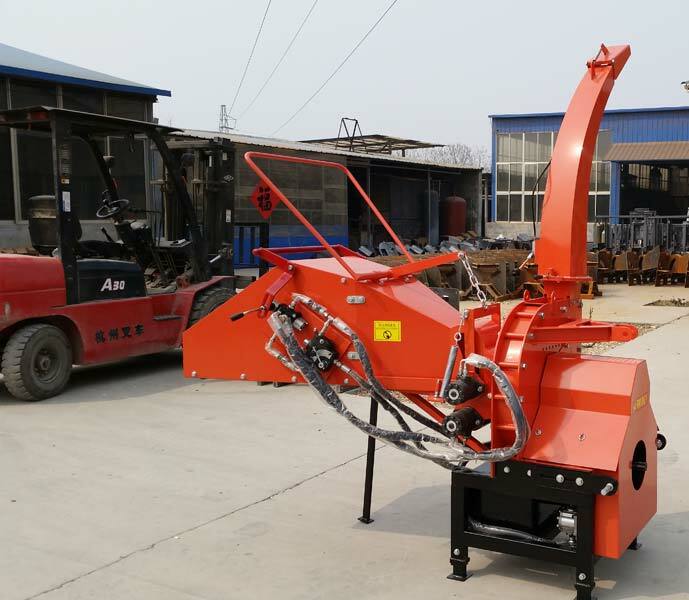 We are an eminent manufacturer and exporter of supreme quality Wood Chipper in Shandong, China. 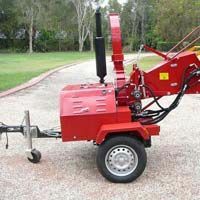 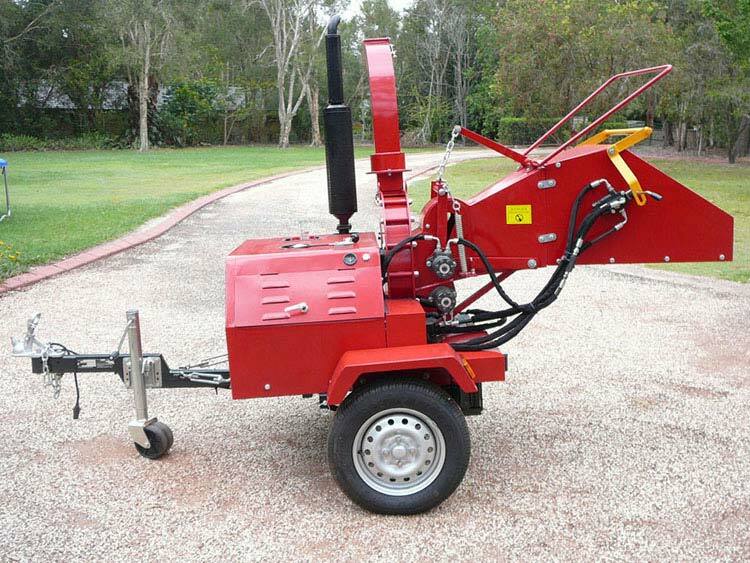 Our range includes BX Woods chipper, Diesel Engine Wood Chipper and PTO Wood Chipper. 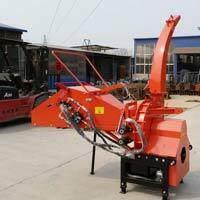 These are manufactured as per the stringent industry standards and norms. 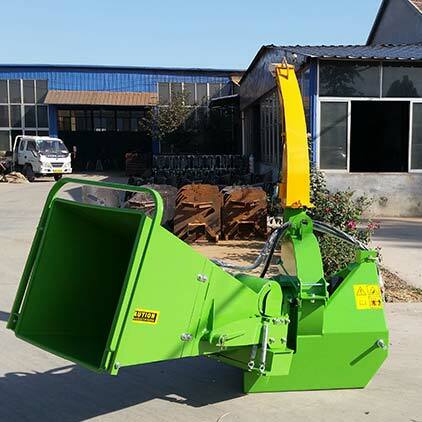 Our experts take cares to ensure only quality approved chippers are dispatched to the customers.